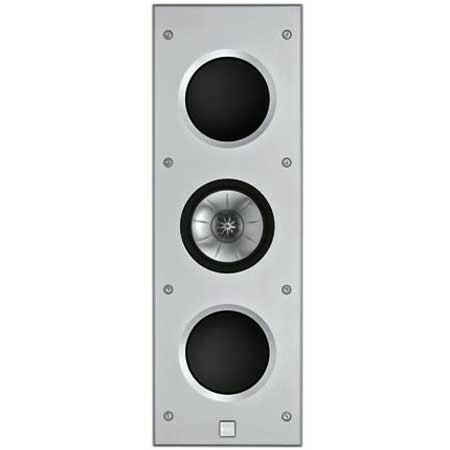 The KEF Ci3160RL-THX In Wall Home Cinema Speaker offers superior audio performance, akin to large floor standing speakers. 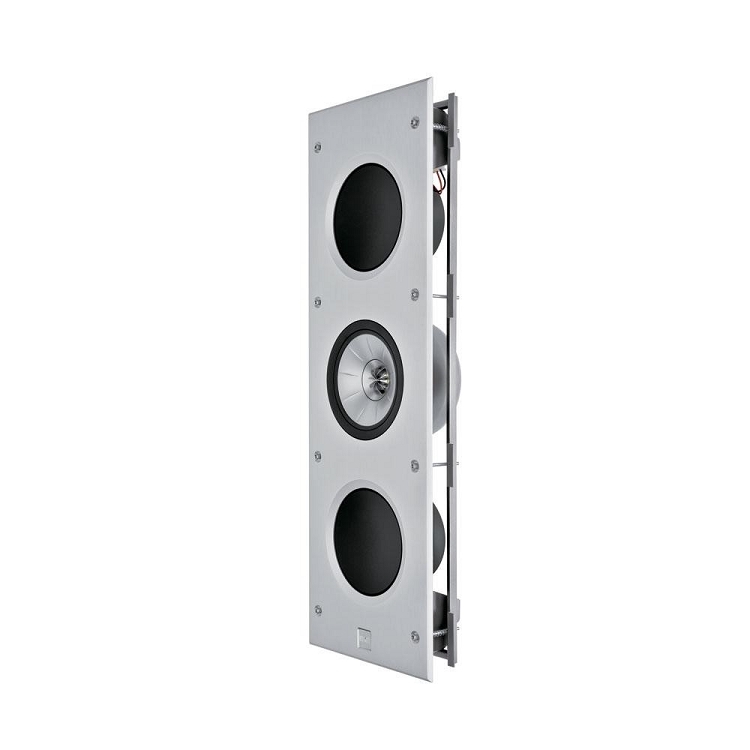 Built for flush mounting discreetly into walls and using KEF's patented Uni Q driver technology, the 3160RL utilises 3 x 160mm drivers offering formidable audio performance for customers looking to achieve the ultimate home cinema experience. 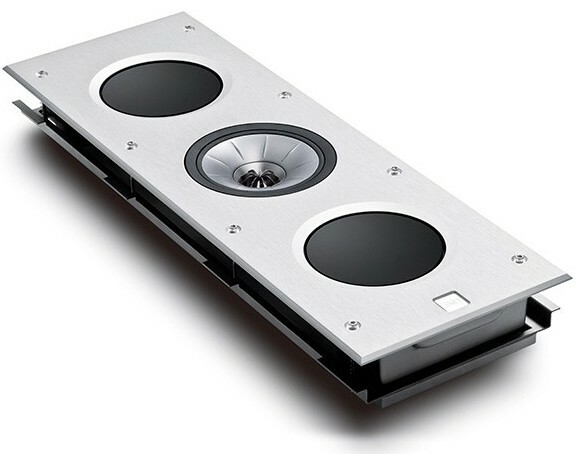 These speakers are ideally suited to 2.1, 5.1, 7.1 applications as well as the newer object based sound formats including Auro 3D, Dolby Atmos and DTS-X.